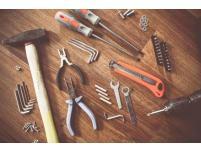 The Leading Supplier for Industrial Equipment in Hunter Valley. 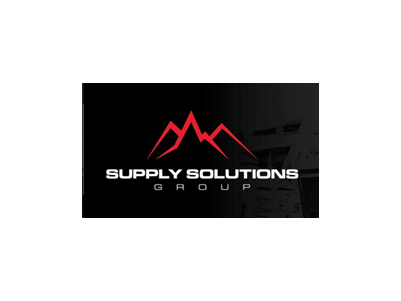 Supply Solutions is the go-to supplier for industrial supplies in Hunter Valley. We're here to make your working life just a little easier. We know you need parts and equipment fast because time is money. 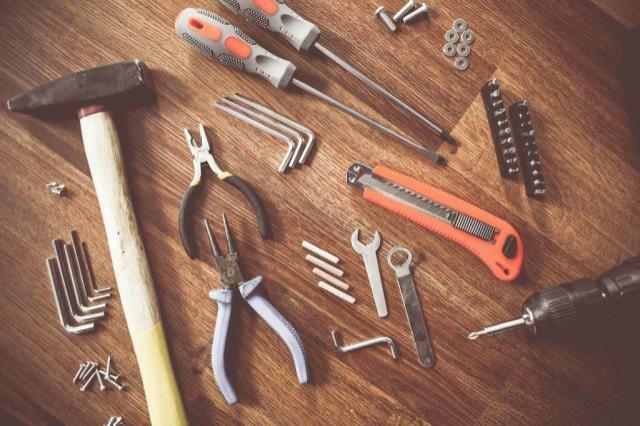 So, we have built a huge stock and a network of suppliers across the country to get the parts, tools and machines you need, when you need them. We serve the Hunter Valley region in Upper Hunter with industrial supplies that keep the local businesses moving. We work with big and small companies alike, as well as individual contractors, and we pride ourselves on expert customer service.